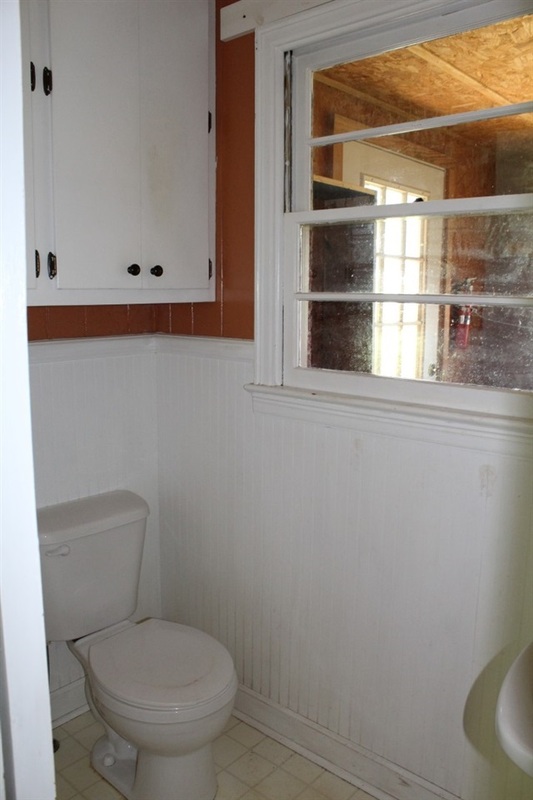 Country feel, city convenience. 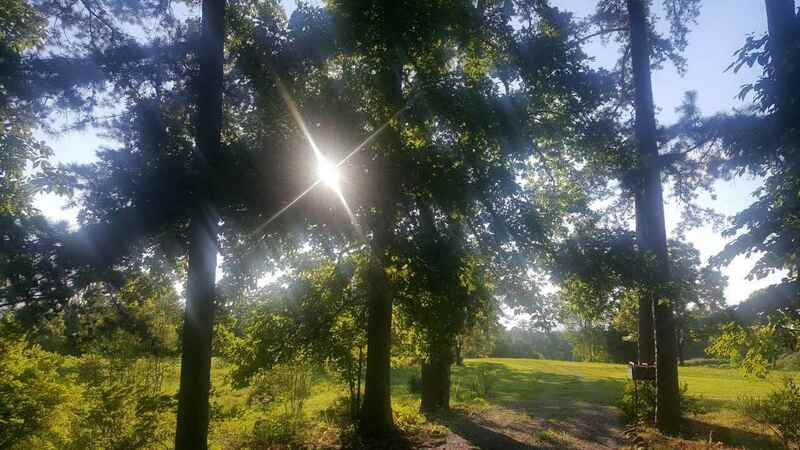 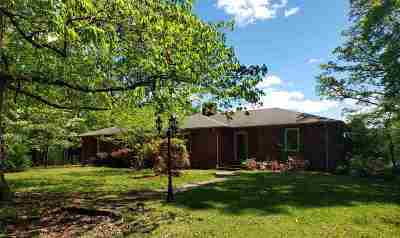 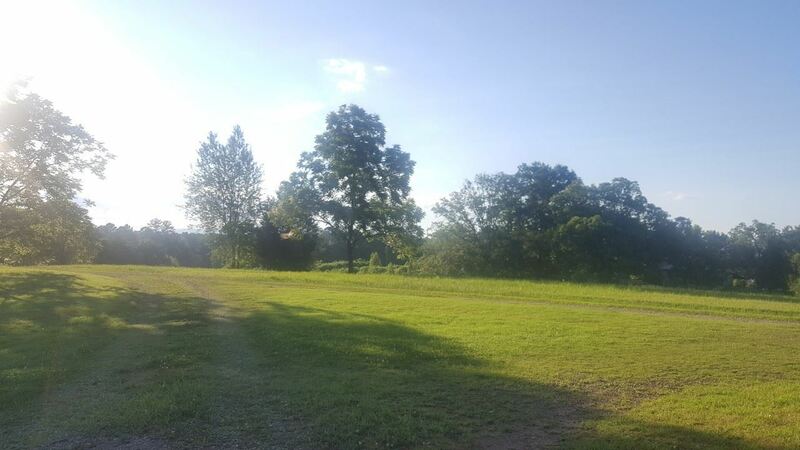 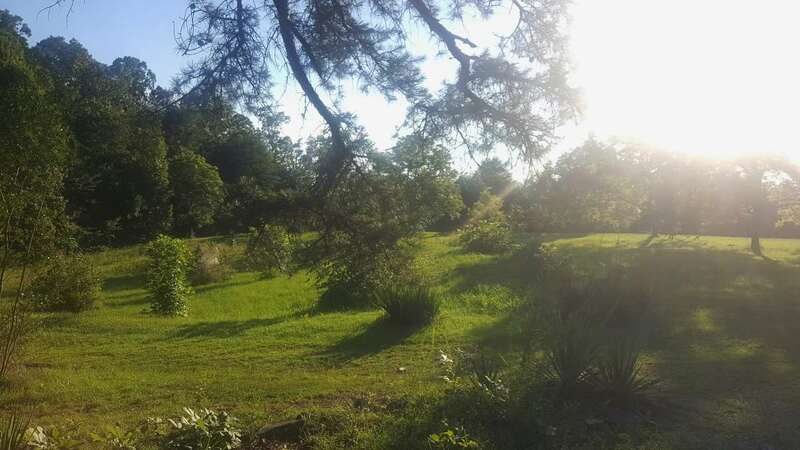 This brick home with in ground pool is on just over 7.5 acres, perfect for horses, hay, gardening or whatever your heart desires. 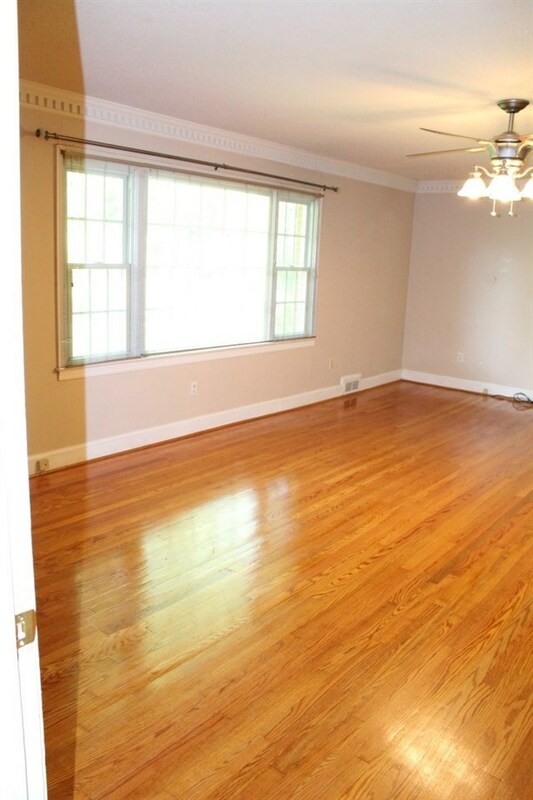 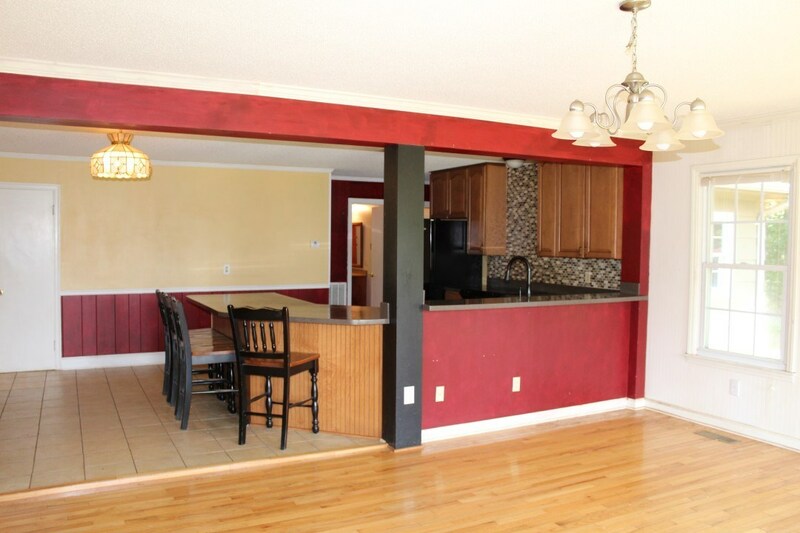 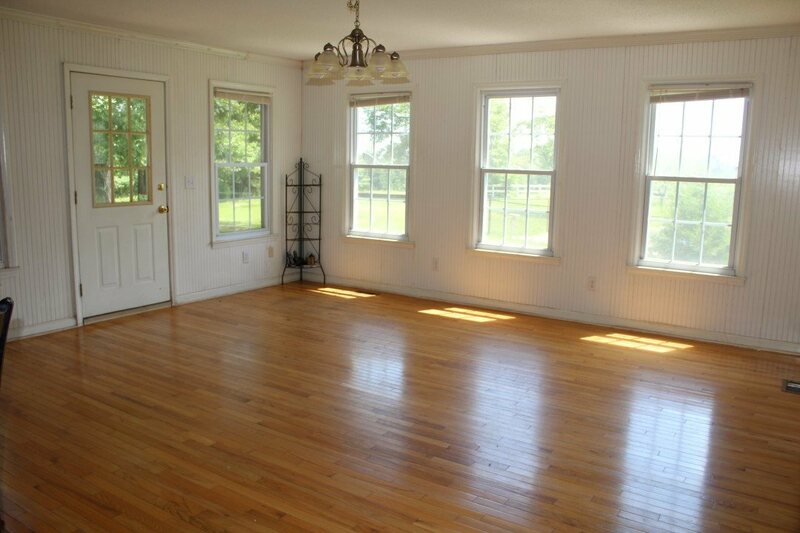 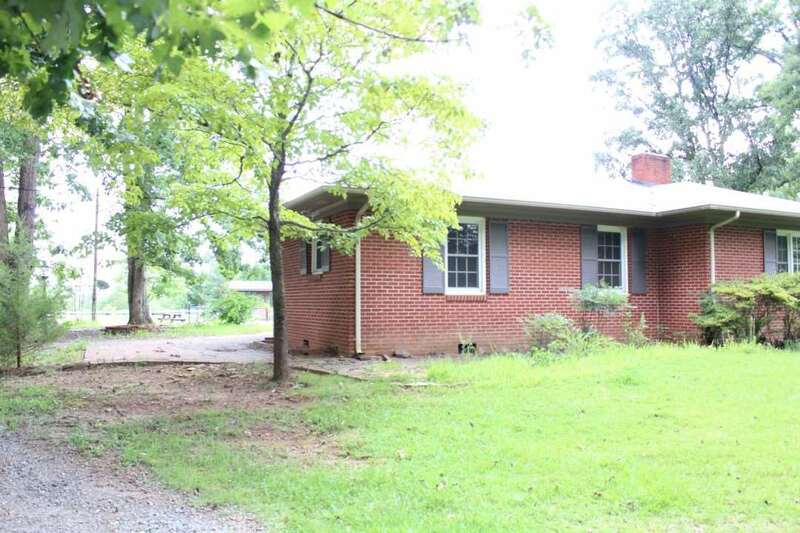 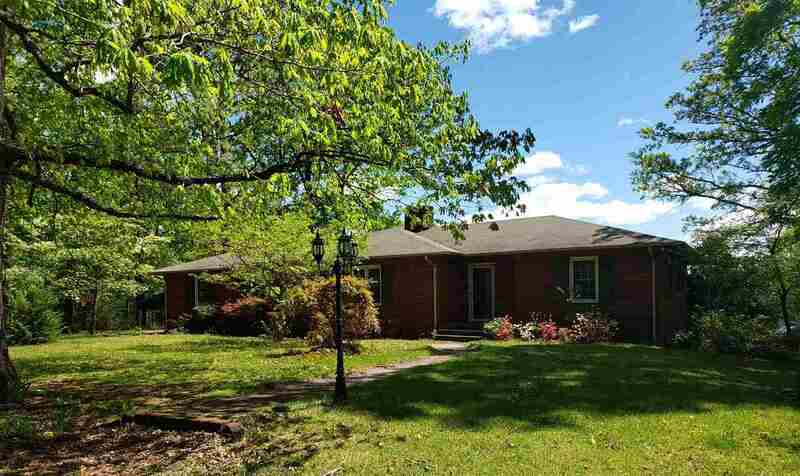 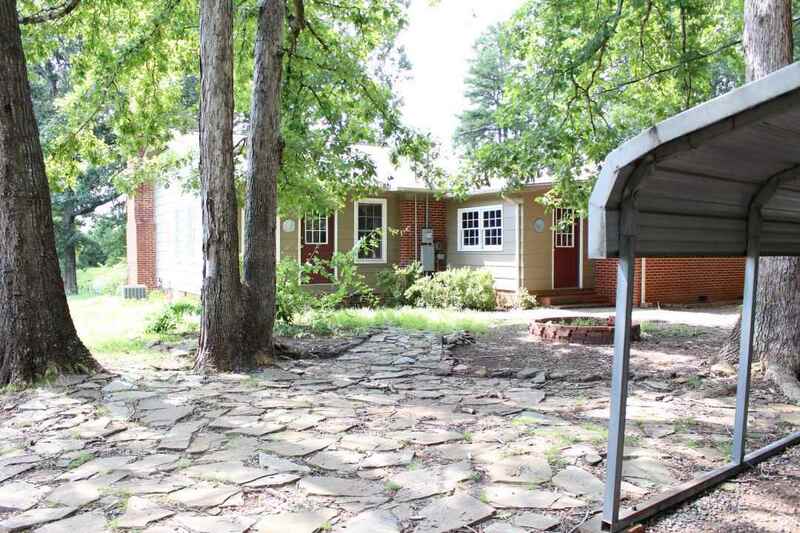 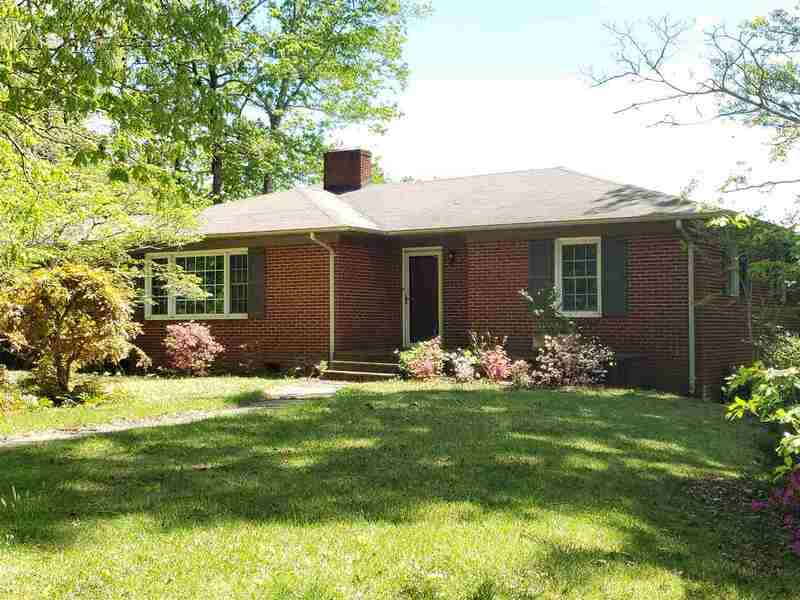 This large brick home boasts of beautiful hardwood floors throughout along with tile flooring. 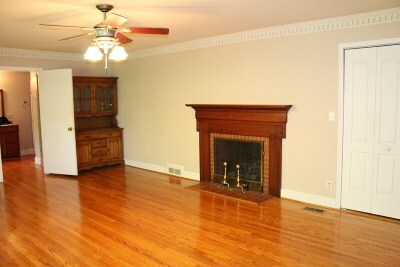 The formal living room has been transformed into a master bedroom oasis complete with fireplace and room enough for a sitting area for relaxing with a good book just before turning in for the evening. 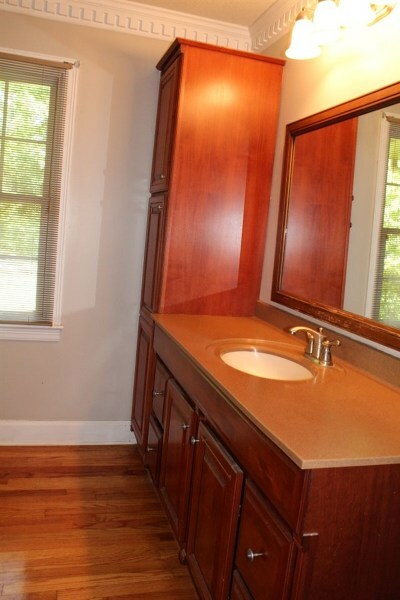 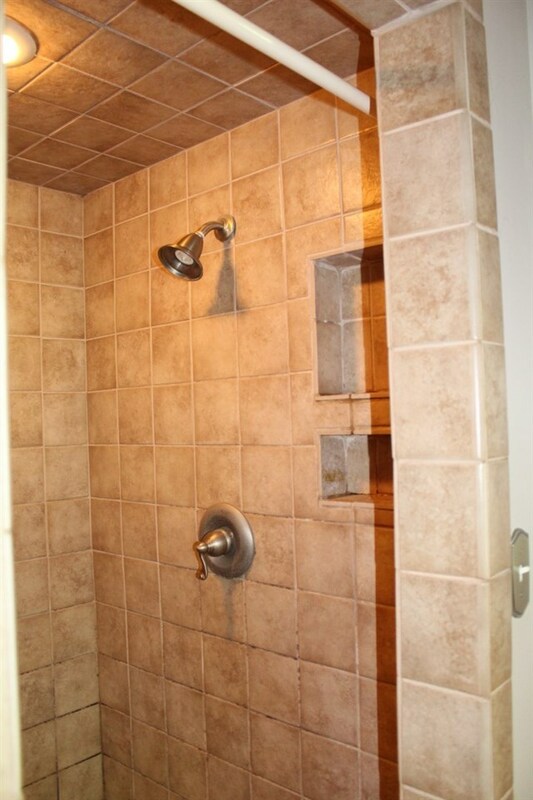 The master bath can be accessed from the master bedroom or the kitchen area. 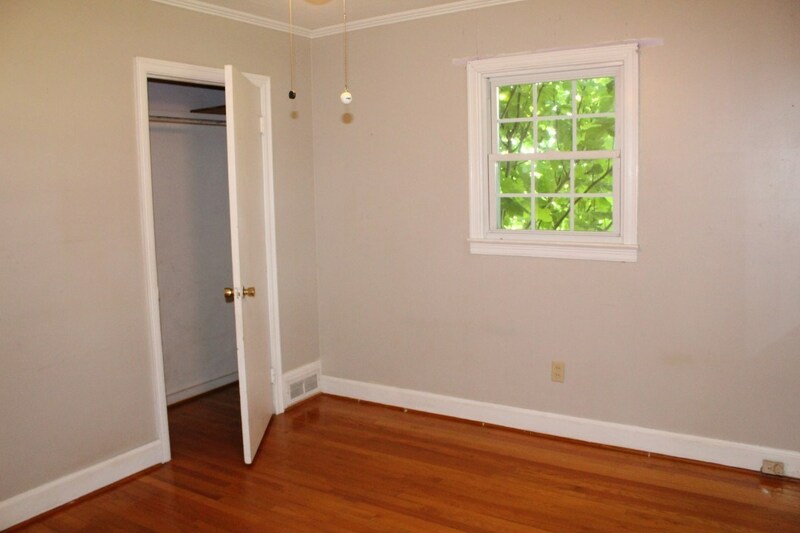 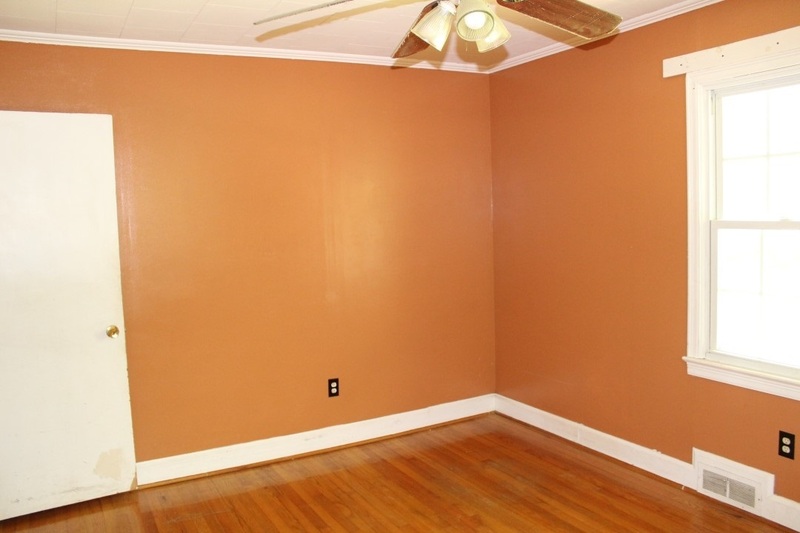 There is also a bedroom with a half bath on this same end of the home, making this the perfect room for guests. 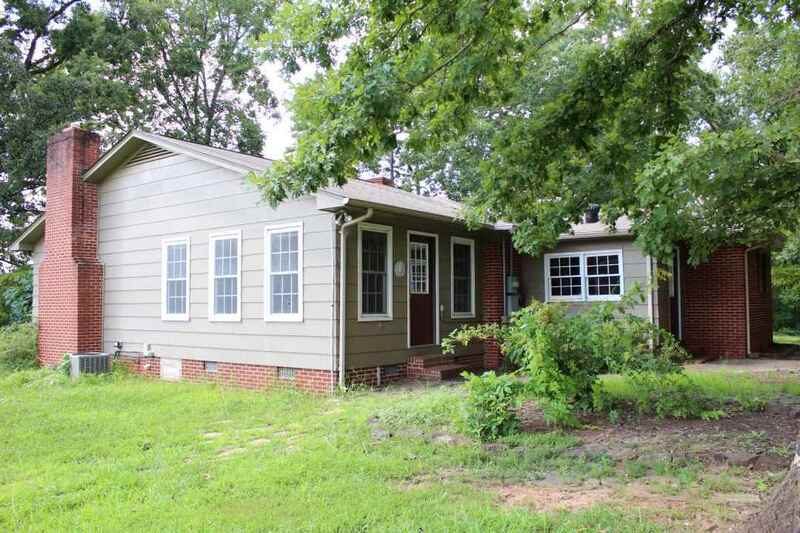 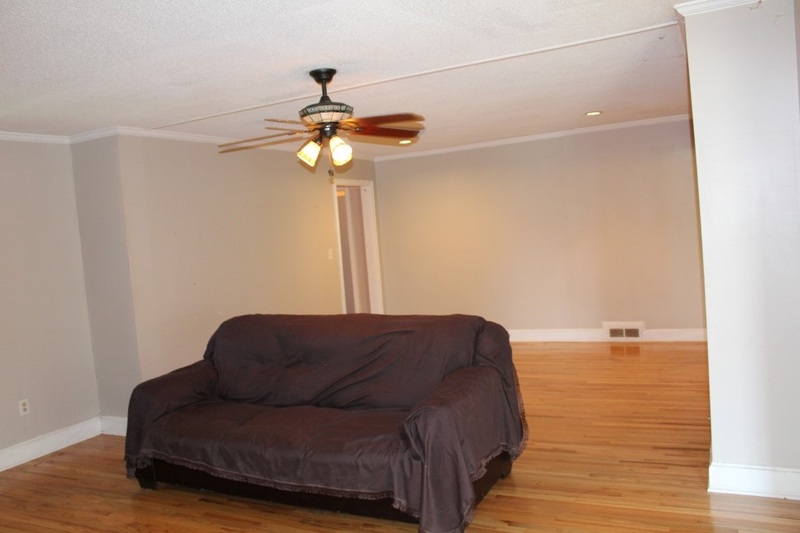 Two additional bedrooms are on the opposite end of the home along with the main bath. 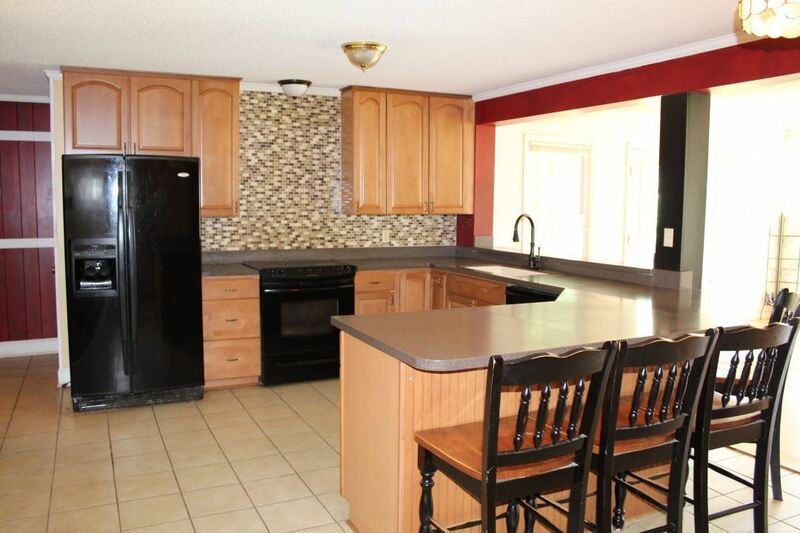 The large open kitchen has a beautiful glass backsplash, smooth top stove, undermount sink, a wall of pantry cabinets as well as a pantry closet. 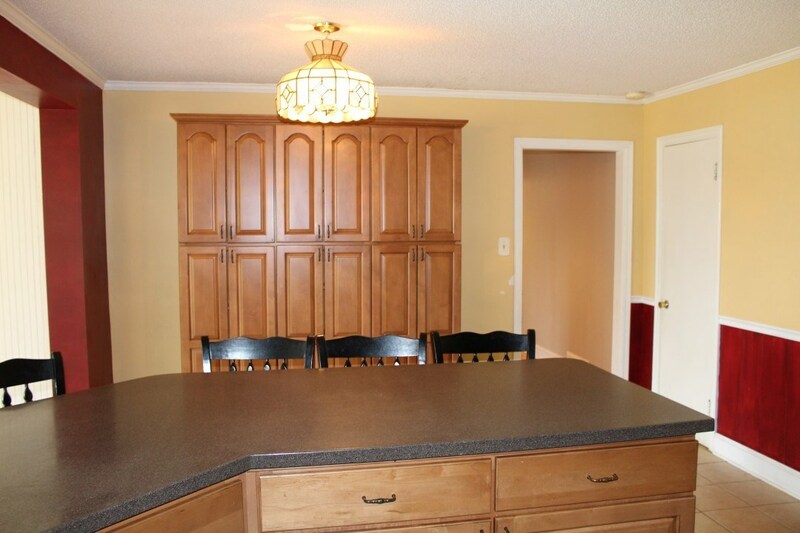 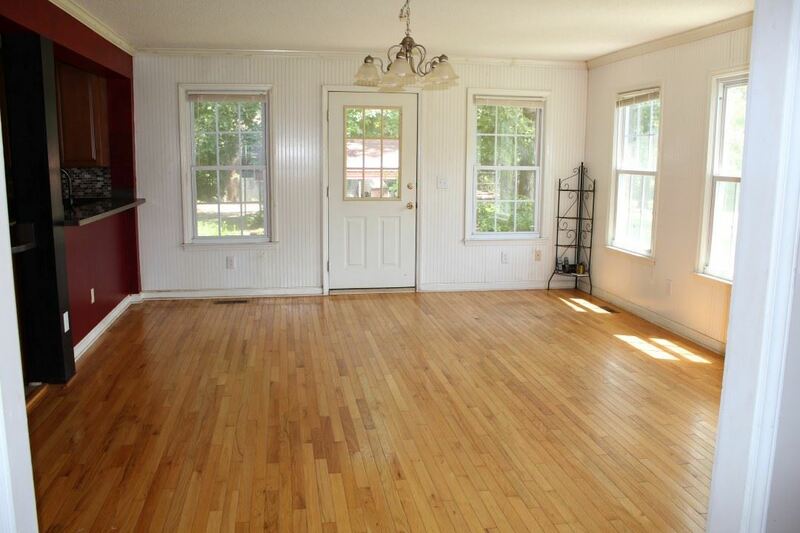 It opens into a breakfast/dining/den area surrounded with wainscoting. 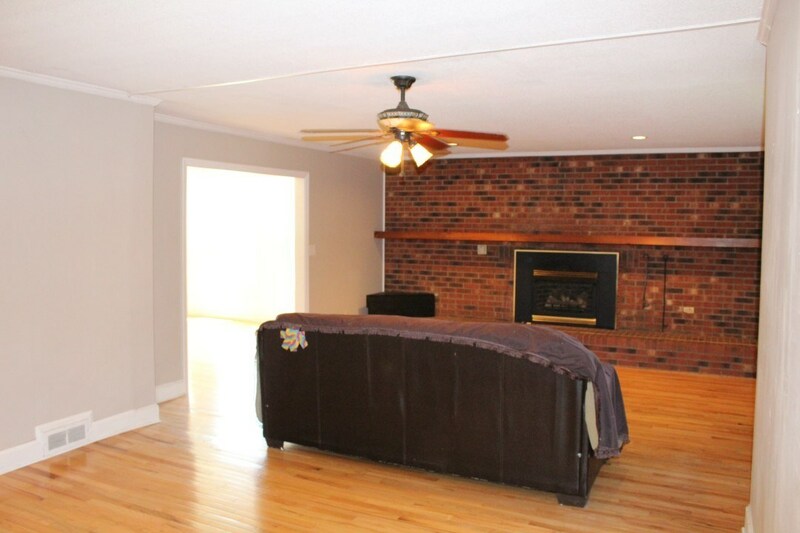 The great room is complete with masonry wall fireplace and enough space for this to be a dining area and living area combined. The unfinished basement is perfect for storage or as a workshop. 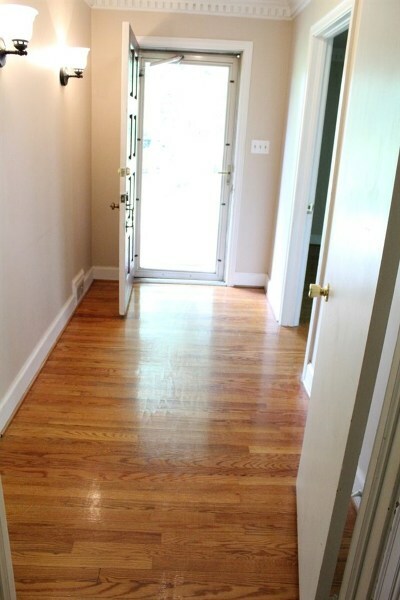 Dental molding accents the foyer, master bedroom and other areas of the home. 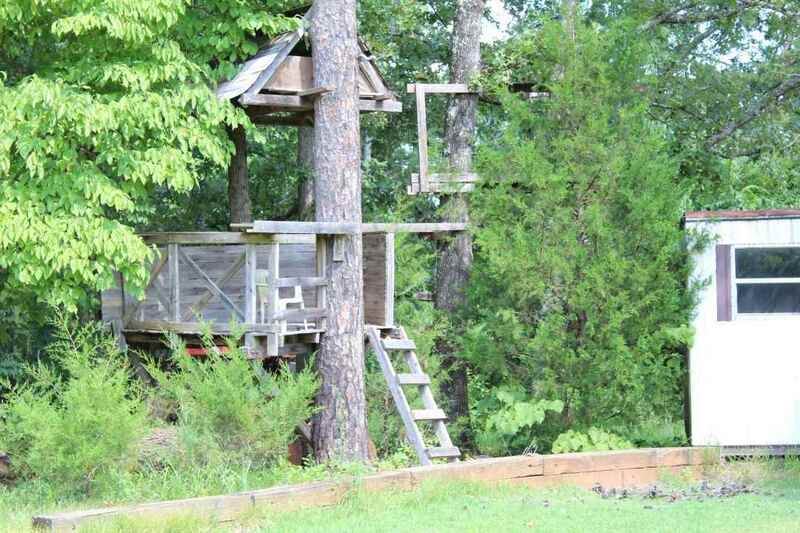 This home lends itself to meeting the needs of any buyer. 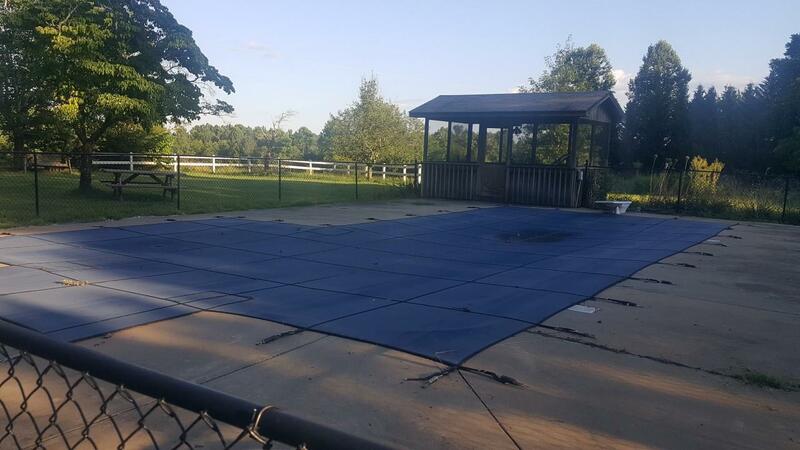 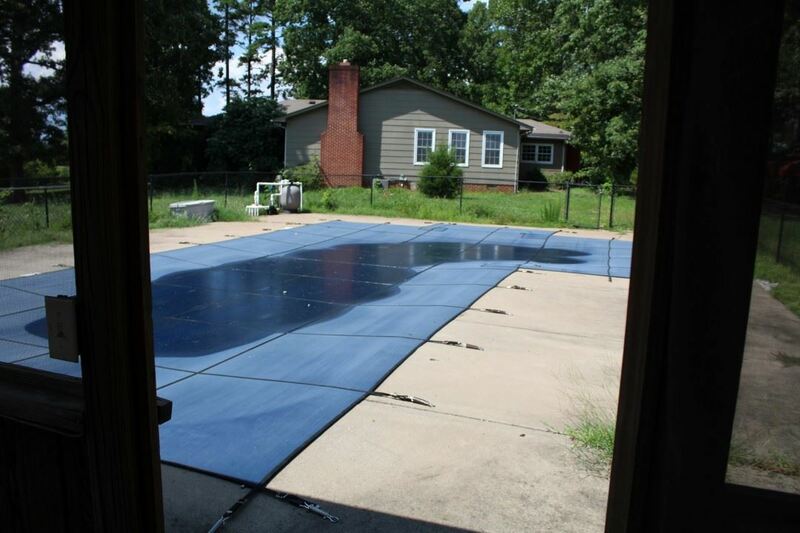 The in ground pool is surrounded by a gate and has a pool porch complete with electricity! 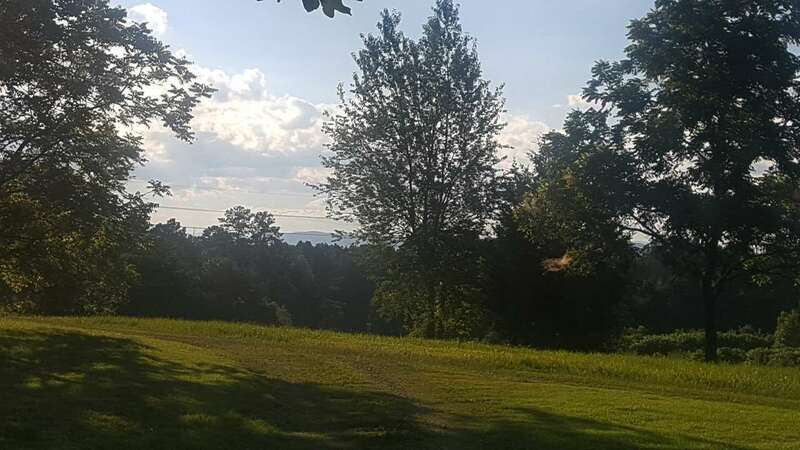 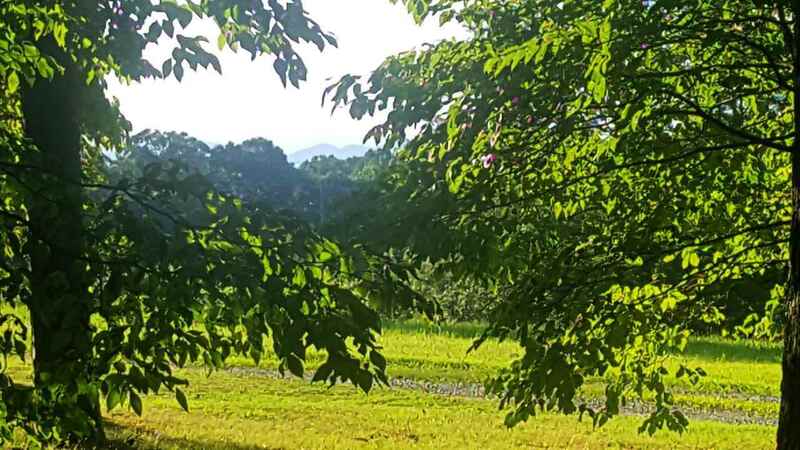 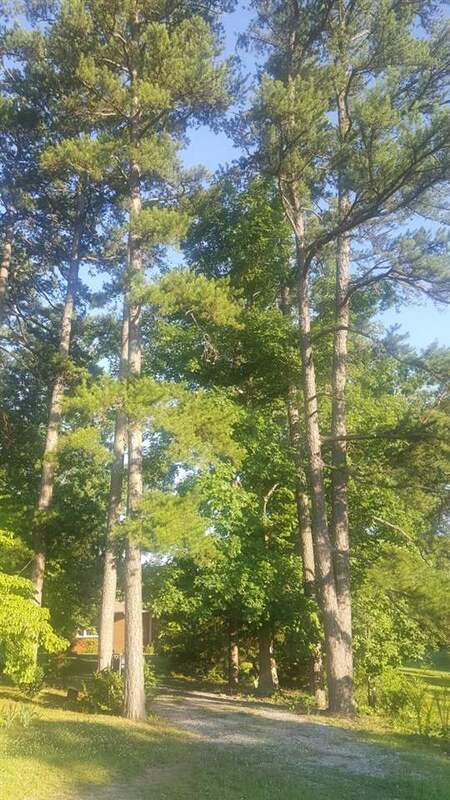 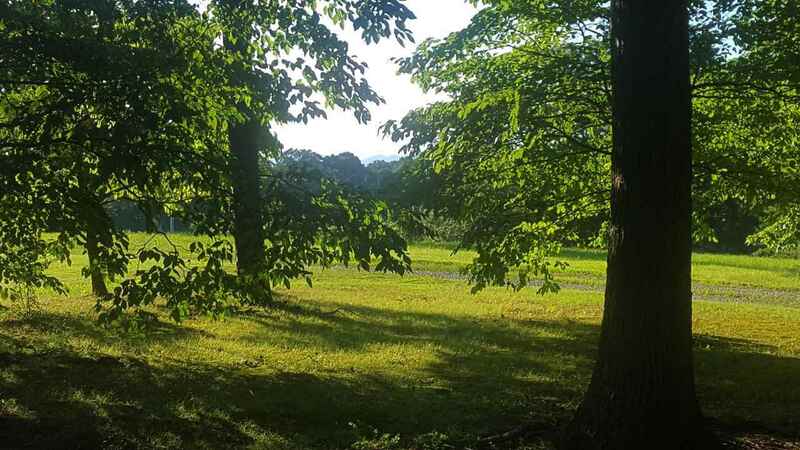 The springtime produces blossoms of all kinds from hydrangea to butterfly bushes to azalea bushes and flowering trees presenting spashes of color throughout the property.